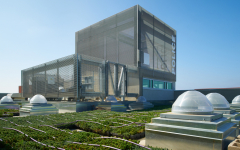 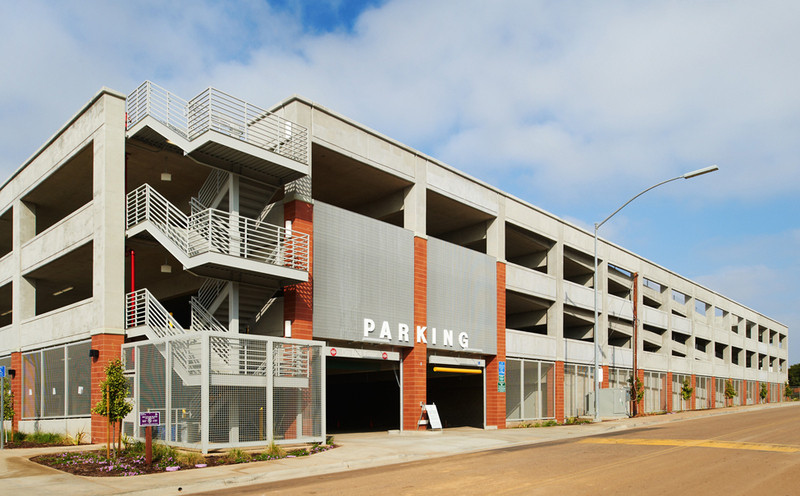 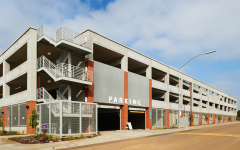 The Miramar College Parking Structure is part of the San Diego Community College District’s $1.555 billion Propositions S and N construction program. 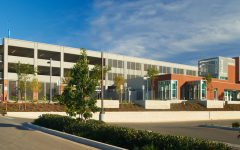 The 270,000 SF parking structure includes an attached 5,108 SF LEED Platinum certified police substation with a spacious reception area, conference room, office areas, and a secure detention processing area. 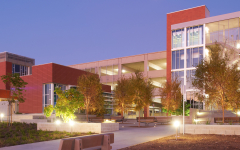 The elevator tower provides a strong visibility from the campus as well as the transit center, and enhances the sense of public safety on campus. 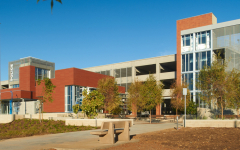 A terra cotta facade ties the new facility into the look and feel of the existing buildings on campus. A feature elevator/stair core provides a landmark to students on campus, and the highly visible police facility adds to the sense of security.